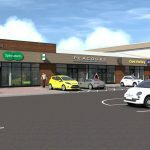 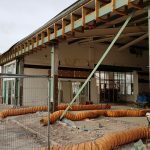 Construction has now started on this project in Newport, Shropshire, which involves the sub-division of a former Budgens supermarket into smaller individual units. 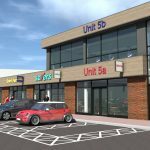 Our scheme involves the creation of all new shopfronts and refurbished fascia on the elevation facing the car park. 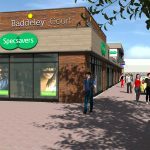 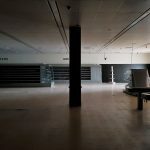 Four of the units look to be let with popular high street names set to move in. 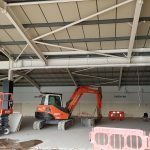 Main contractors are ADI Building & Refurbishment; Project Managers are Total Property Solutions; Quantity Surveyors are Castle Construction Consultants; Structural Engineers are GHD and; MEP Design by Environmental Services Design. 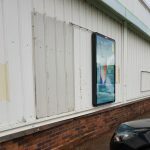 Letting agents are Smith Price.